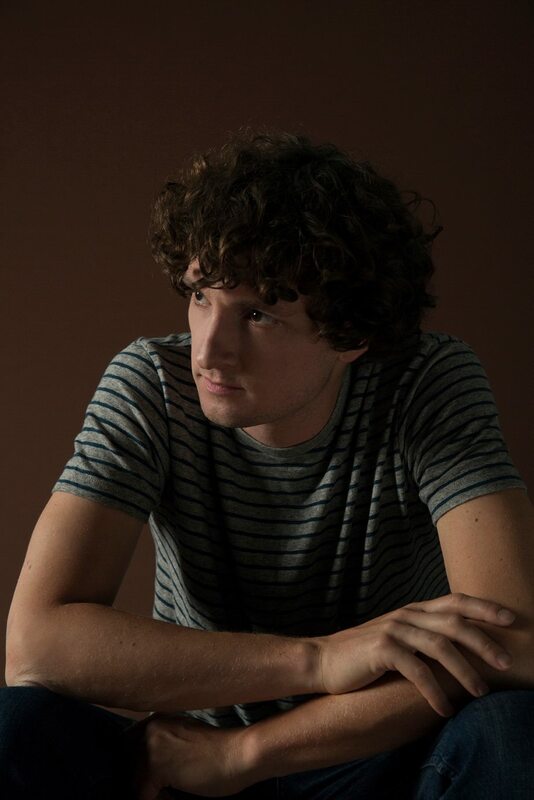 Singer/songwriter/multi-instrumentalist/artist Samuel Tear (aka Sam Amidon) began playing fiddle at the age of three. Raised by musician parents on a steady diet of Irish and Appalachian folk in Brattleboro, Vermont, Amidon spent the early arc of his teens performing and recording traditional dance and avant-folk music with his parents, as well as his own group, Assembly. He added banjo and guitar to his repertoire after relocating to New York City, where he began collaborating with longtime friend Thomas Bartlett (Doveman), as well as a host of other acts like Tall Firs, the Swell Season, and Stares. He released his debut album, Solo Fiddle, in 2003, followed in 2007 by But This Chicken Proved Falsehearted and All Is Well in 2008. Amidon married singer/songwriter Beth Orton and the two had a son in 2011. Output remained strong from Amidon as he entered into family life, with new volumes arriving in the form of 2009’s duet with percussionist Aaron Siegel, Fiddle & Drum, 2010’s I See the Sign, 2013’s Bright Sunny South, and 2014’s Lily-O. In 2015, But This Chicken Proved Falsehearted was reissued in an expanded edition from Omnivore Records after years out of print.